The University campus has always been home to initiatives related to the world of the arts. 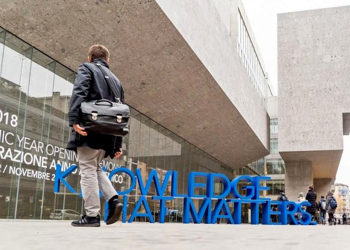 Through a full calendar of events, exhibitions, performances, concerts and other activities, Bocconi opens up to the city as a permanent laboratory where the different languages of art and cultural studies become a common heritage for everyone. This section gathers some of the most significant happenings.